An excellent choice for customers looking for a highly flexible, yet value-priced servo rated gearbox without sacrificing performance or durability. 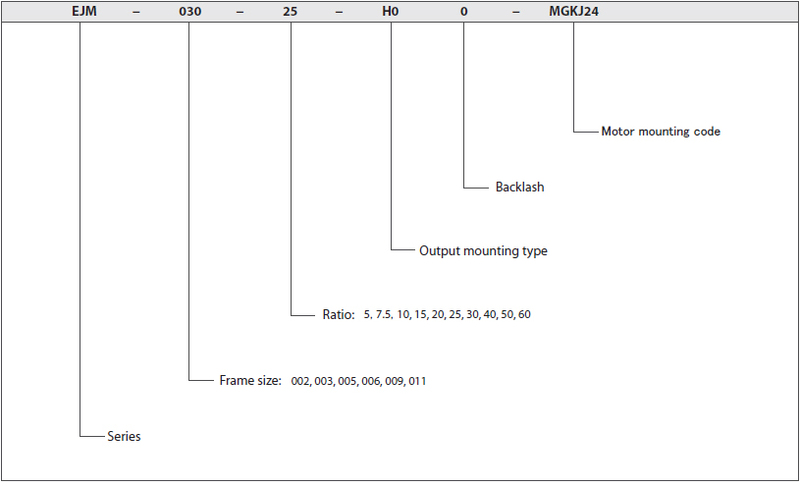 The EJM series comes in six different frame sizes to meet a wide range of application requirements and can support servo motors with up to 7.5kW capacity. 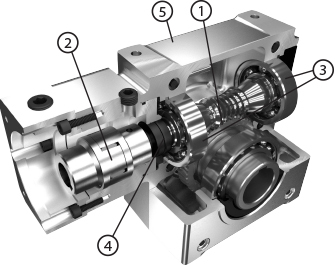 Solid, hollow and double extended output shaft options allow for flexible machine design. 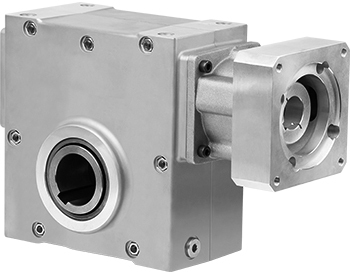 The all-aluminum housing construction offers weight savings of up to 30% with improved thermal horsepower over cast iron. The EJM series comes vent free and lubricated for life with synthetic oil, making it a reliable, maintenance-free solution. This product is ideally suited for applications within the packaging, material handling and general automation markets.